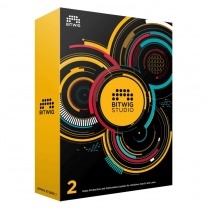 Bitwig, the fastest rising music production software, already has its first update in 2018 (it is free for Bitwig users, and if you’re not a Bitwig user, you can easily become one by getting your copy of Bitwig Studio at Soundium). It is now easy to dive into digital vintage sounds with the help of a new Phase-4 synth (which was created by the examples of Yamaha DX7 and Casio CZ). This four-oscillator virtual instrument is powered by phase modulation and phase distortion. 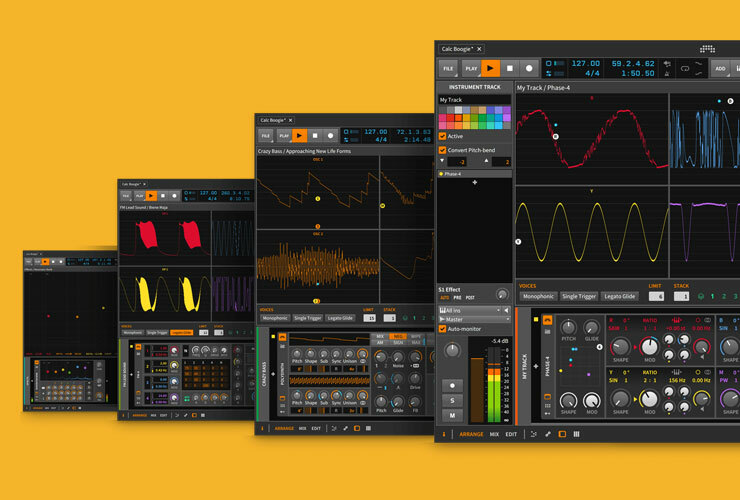 Expanded Device View has also been added to Bitwig 2.3 – it means seven Bitwig devices (EQ-5, FM-4, Phase-4, Polysynth, Resonator Bank, Sampler and Spectrum Analyzer) can be displayed in panoramic view or as a detached floating window. There are time signature changes as well: it can be added in the arranger panel, for clips or master clip, and these changes will be included when exporting or importing MIDI files. Time-stretching (the function which allows changing the speed/duration of an audio signal) algorithms Stretch and Stretch HD have also been improved and two new ones were added: Slice, which slices audio at onsets, and Cyclic, a touch of retro-stretching inspired by early hardware samplers.